Chicagoland's Best Value On Trees, Shrubs & Evergreens! Cedar Path Nurseries is a local grower and distributor of quality grown landscape grade nursery stock. We carry a full selection of nursery stock both container grown material as well as B+B material all above ground and ready for immediate pick up. 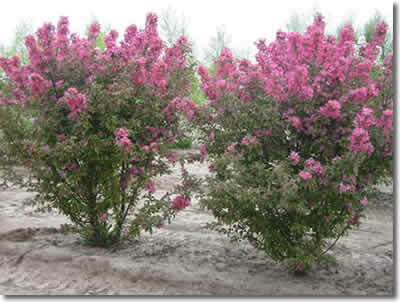 Our goal is providing landscape professionals quality plants at affordable prices. 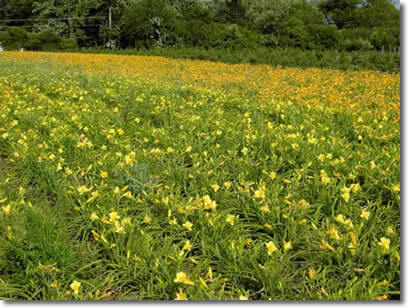 Consisting of more than 300 acres, we are a wholesale nursery supplying material to landscapers, municipalities, golf courses and park districts. Stop by for a tour of our nursery and distribution yard. We are always looking for new talent to help us grow our business. Send an email to tkadolph@cedarpath.net and let us know why you would like to join the Cedar Path Team.